Chandigarh Florist gives you this beautiful bouquet and same day delivery So, you can easily send your message to your love one with this Yellow Roses Bouquet. 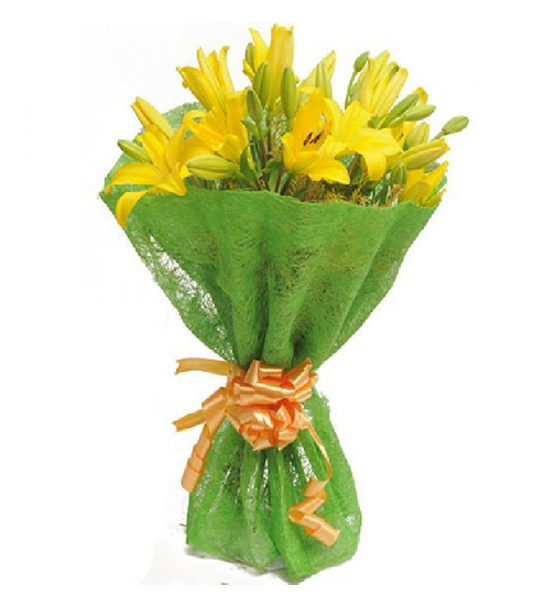 Product Details :- A 15 Yellow Roses Bouquet with Normal Packing. 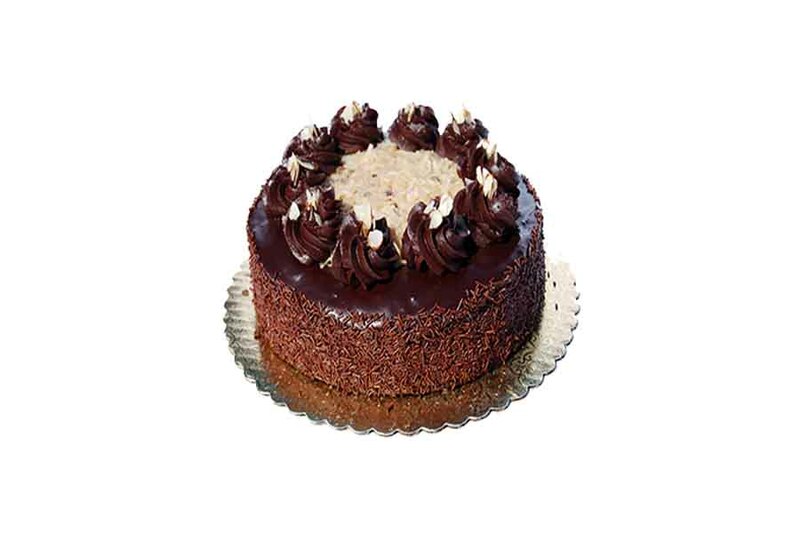 Delivery was perfect and delivered at exact time………….. Very happy with the service.